Jeff Begg built the amazing JAB collection with his love of engineering. Being an engineer and inventor himself, he admired the engineering of British Motorcycles and even named his companies after them. Jeff enjoyed racing including formula 1 racing and it was the speed and engineering that made him admire those cars. The collection contains approx. 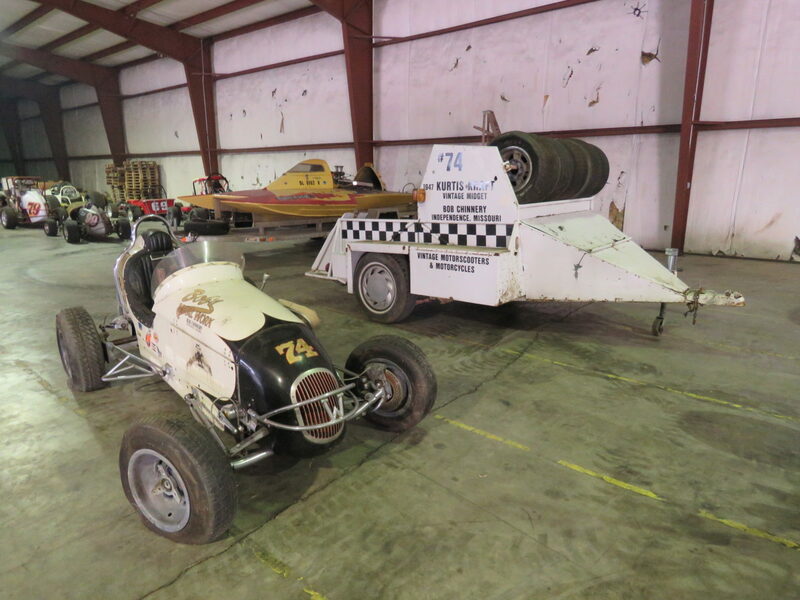 38 vintage Midget races cars along with a hoard of speed parts, and approx. 70 import and American collector cars. June 14th from 10am to 7PM. Gates open at 7am morning of the auction. Preliminary Sale Bill! See you at the Auction! 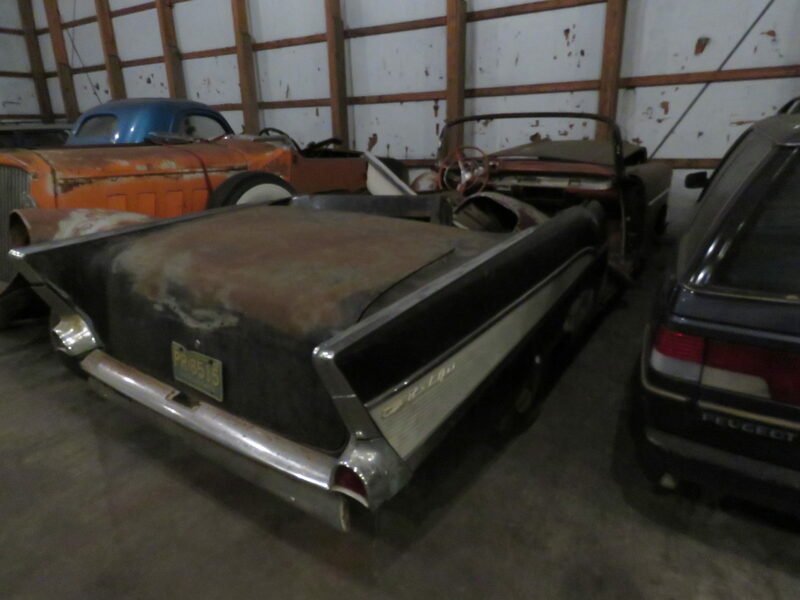 VanDerBrink Auctions, LLC is pleased to bring you the JAB Collection at auction. 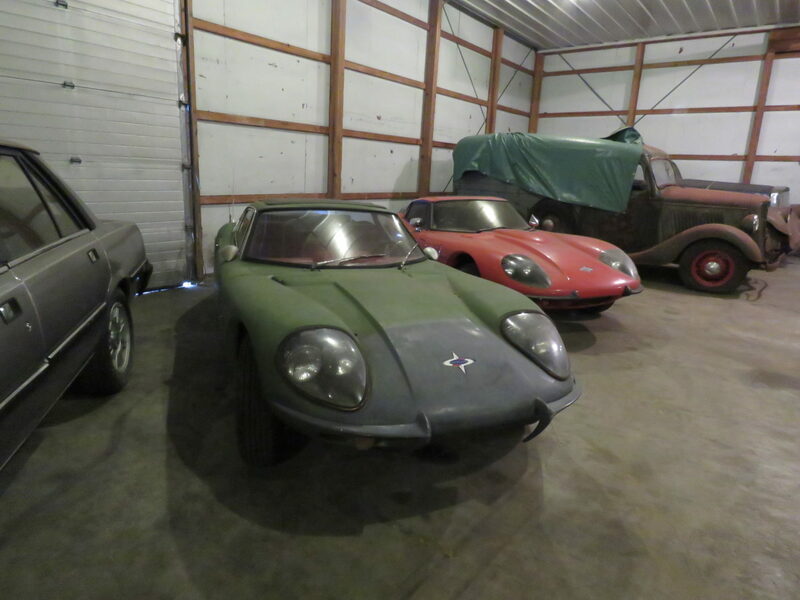 This amazing collection has a vital connection with its owner, engineering. Jeff Begg was intrigued with “works” of machines. The British Motorcycles and Formula 1 racing cars showed speed and wonderful engineering. This started a collection of “wonderful Engineering”, he noted. For Jeff this was his “dirty little secret” and most of his friends and family didn’t know he had accumulated this wonderful collection of fabulous engineering. When Jeff passed away, they found his collection. 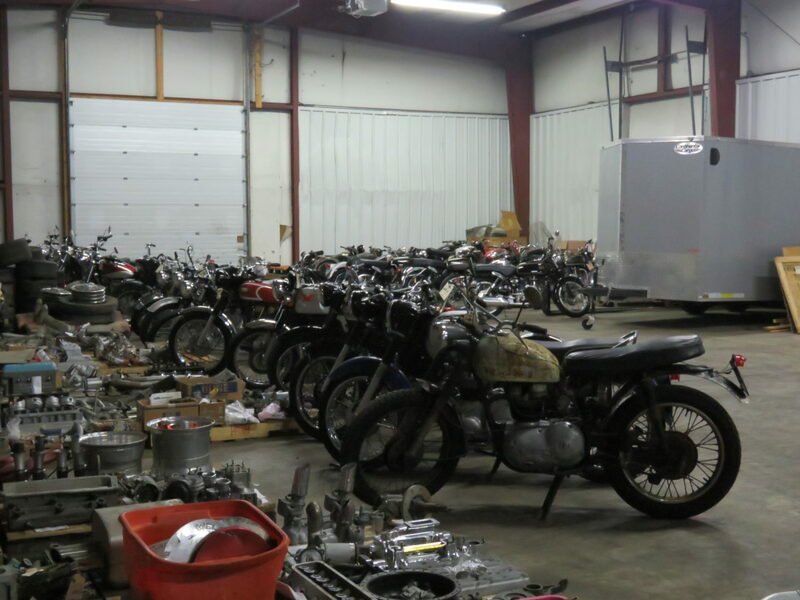 Now you will be able to see this wonderful collection of British Motorcycles, American and Import cars, Vintage Midget Race Cars and a hoard of speed equipment. The entire collection will be sold to the highest bidder. Plan now to bid and buy your piece of this amazing collection of engineering marvels. Order of Sale- Motorcycles, Race Cars, Speed Parts, Collector Cars. Finish up with more speed parts. Bring a friend, possible double ring on some parts. 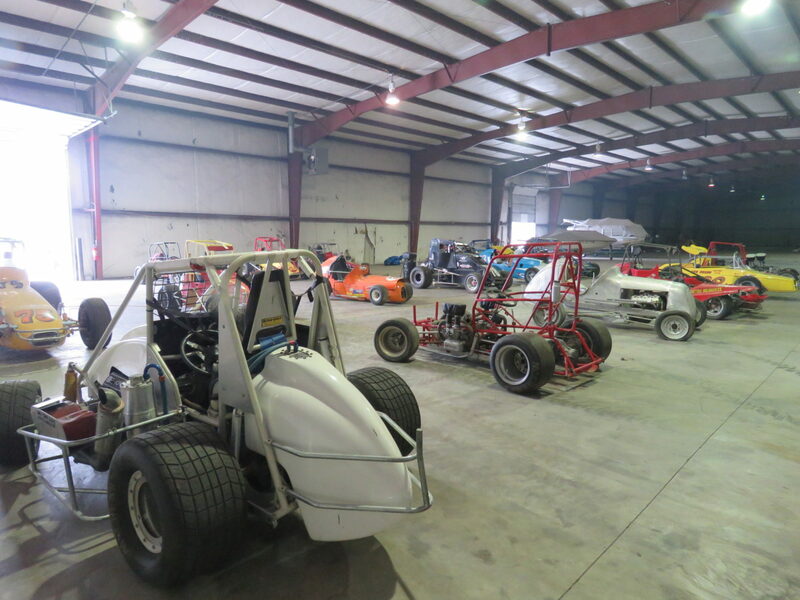 Onsite with Online Bidding on major items and speed parts. Be on time. Catalog is in sale order. Matchless: 1967 Matchless G80 Motorcycle, 1956 Matchless G80 Motorcycle, 1967 Matchless G80 Motorcycle, 1988 Matchless G80 Motorcycle RARE Rotax Motor, 1963 Matchless G80 Motorcycle, 1950 Matchless G80 Motorcycle, 2-1960 Matchless G12 Standard Motorcycles, 1960 Matchless G2 Motorcycle, and more.. 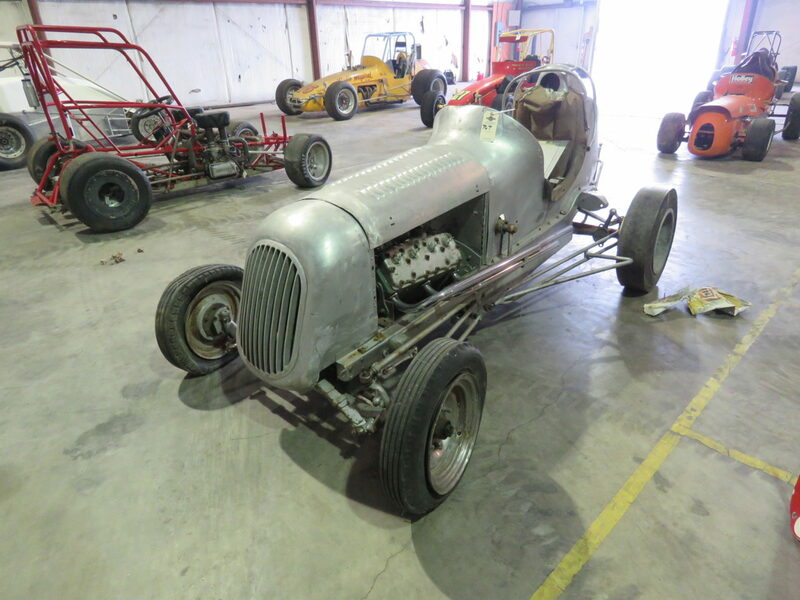 Various Motorcycle Parts and Testing and Display Excelsior Henderson Super X Motors..
1947 Kurtis Kraft Midget Race Car w/Trailer, 1975 Lockard Badger II, 2- RARE Solar Midgets, and more Vintage Race Cars including Edmunds POGO, AutoCraft, and other builders- MANY WITH RACING HISTORY. RARE, EARLY OFFENHAUSER DOHC 110 MIDGET MOTOR, MANY OFFENHAUSER HEADS, INTAKES, MANIFOLDS, AND MORE OFFENHAUSER PARTS. 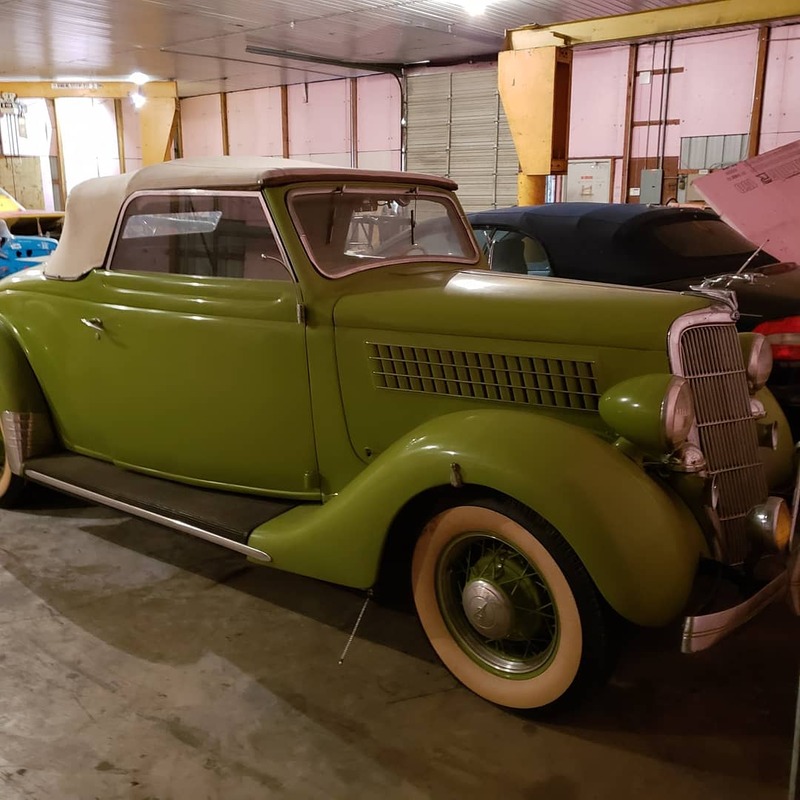 RILEY CARS, WEIAND INTAKES, RARE RILEY OHV MODEL B HEAD CONVERSIONS, FORD COSWORTH FUEL INJECTED MOTOR, EDELBROCK HEADS, EDELBROCK INTAKES, MARINE MANIFOLDS FOR FORD FHV8 60’S, RARE MAGNETOS, 1933 MILLER AL2 BLOCK, EDDIE MEYER SPEED PARTS, CHEVY II 4 CYLINDER FUEL INJECTED MOTORS, FORD FH V8 60HP MOTORS & MANY PARTS! MULTIPLE PEUGEOT SEDANS, WAGONS, AND CONVERTIBLE. 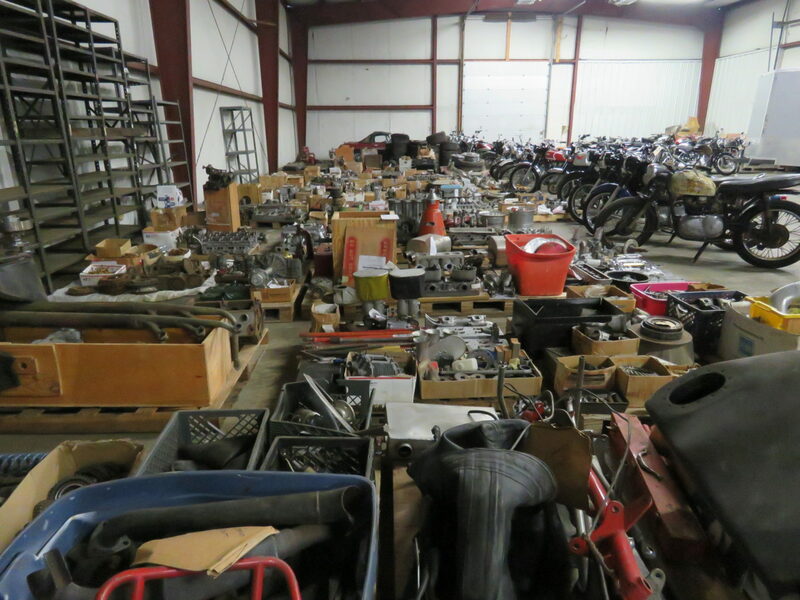 THIS IS AN AMAZING AUCTION WITH MANY RARE MOTORCYCLES, COLLECTOR VEHICLES & PARTS! TERMS: CASH, Checks must have proof of funds or letter of credit, Credit Card with ADM Fee. 5% Buyer’s Premium. Payment in Full Day of Sale. All items are sold AS IS AND ALL SALES ARE FINAL. NO exception. Removal within 7 days. Seller/Auctioneers are not responsible for theft, vandalism, or lost items. All items selling no reserve, to highest bidder. Buyers are responsible for all purchases and winning bids. Buyers are responsible for all shipping unless noted. Buyers are responsible for all shipping costs. This is onsite auction with online bidding. Online bidders have additional terms. 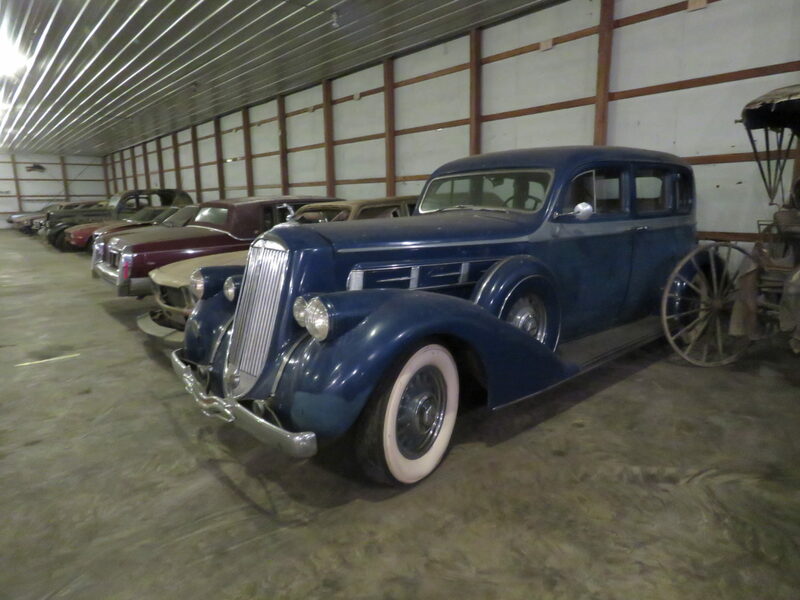 Preview for auction June 14th, 2019 10am to 7pm.